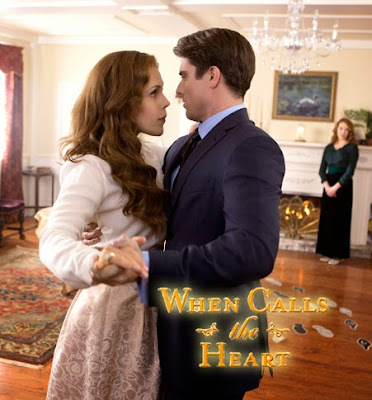 'When Calls the Heart' - Newest Episode: Heart and Home on the Hallmark Channel. 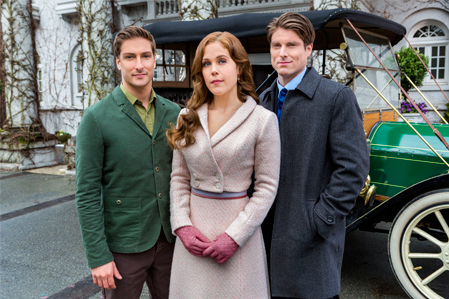 Starring Daniel Lissing, Erin Krakow, and Marcus Rosner. 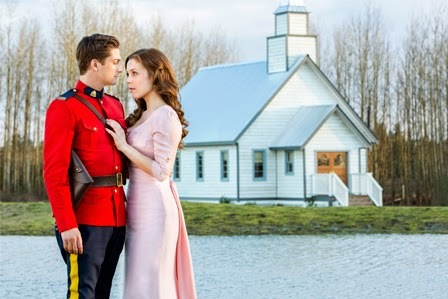 via Hallmark: Elizabeth and Jack receive upsetting news from their families in Hamilton that could tear them apart. 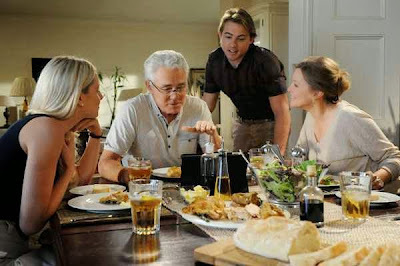 Meanwhile, Abigail tries to find forgiveness in her heart for Bill as Lee enlists Rosemary’s help to fight Gowen and keep Hope Valley from falling apart. See Encore Airing - Friday, June 5th, at 8 PM / 7c.! 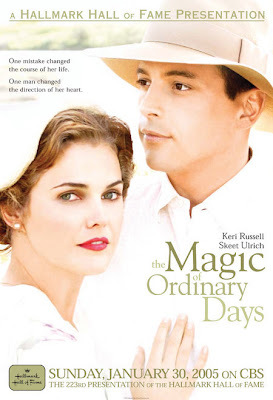 Hallmark Hall of Fame Movies air ALL DAY on Hallmark Movies & Mysteries! 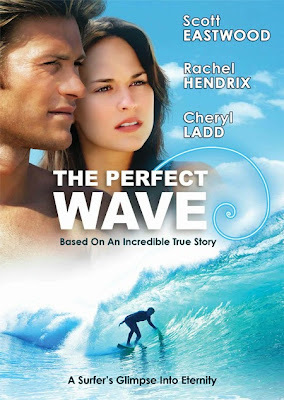 'The Perfect Wave' - an all New Original Movie - Premieres on UP! Starring Scott Eastwood, Rachel Hendrix, and Cheryl Ladd. via UP: In this inspirational story based on true events, a young man leaves home to travel the most exotic surf spots, but living in the moment comes with thrills as well as sacrifices -- and a horrible accident will change his life forever. Airs Sunday Night, May 31st at 7PM/6c., 9PM/8c., and 11PM/10c. Encore Airing June 9th at 7PM/6c. See the updated Family Schedule, here. Winners Announced! 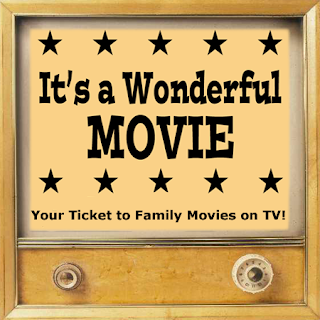 *It's a Wonderful Movie* Awards - Favorite Family Movie, Christmas Movie, Actors, and More! 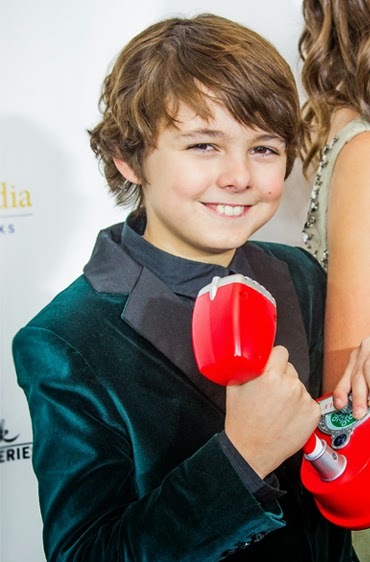 "Favorite Family Movie", "Christmas Movie", "Actor", "Actress", "Supporting Actor", "Supporting Actress", "Young Actor", and "Young Actress" from a TV Movie that premiered on TV in 2014! All the Winners below are highlighted in Yellow! "It's a Wonderful Movie" Favorite Family TV Movie from 2014! 'The Color of Rain' is a Hallmark Movies & Mysteries movie starring Warren Christie and Lacey Chabert, as they tell the real life story of Michael and Gina Spehn. 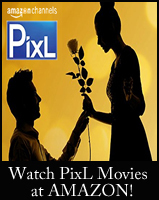 Click here for movie details. The Color of Rain is also available on DVD! Also, in the honors for Favorite "Family Movie" for 2014... 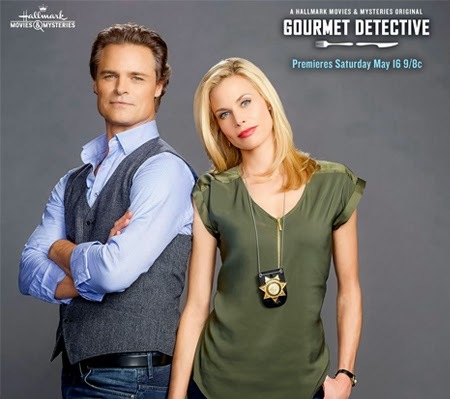 The Hallmark Channel movie 'Chance at Romance' came in second, while the Hallmark Movies & Mysteries film 'Garage Sale Mystery: All that Glitters' tied with Hallmark Channel's 'My Boyfriends Dogs' for third. "It's a Wonderful Movie" Favorite Christmas TV Movie from 2014! 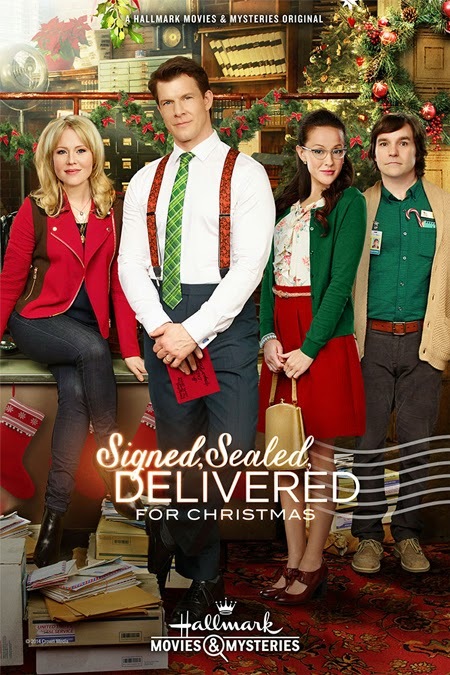 'Signed, Sealed, Delivered For Christmas' is a Hallmark Movies & Mysteries movie starring Eric Mabius, Kristin Booth, Crystal Lowe, and Geoff Gustafson, as they work in the Dead Letter Office of the U.S. Post Office delivering letters and packages, perhaps late, but always on time! Click here for more movie details! Also, in the honors for Favorite "Christmas Movie" for 2014... Hallmark Channel's 'The Nine Lives of Christmas' and 'A Royal Christmas' tied in a very close second. While, the Hallmark Movies & Mysteries movie 'The Christmas Secret', came in third. 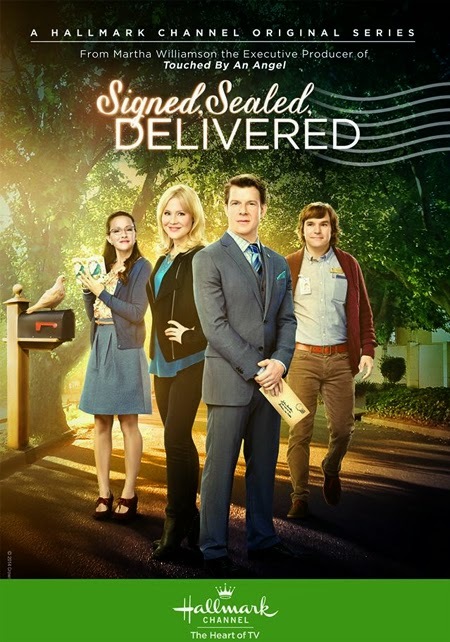 in your TV Movie role in the Hallmark Movies & Mysteries movie 'Signed, Sealed, Delivered For Christmas'. in your TV Movie roles in the Hallmark Movies & Mysteries movie 'The Color of Rain', Hallmark Channel's 'A Royal Christmas', and the UP-TV movie 'The Tree that Saved Christmas'. in your TV Movie role in the Hallmark Channel movie 'The Nine Lives of Christmas'. in your TV Movie role in the Hallmark Channel movie 'A Royal Christmas'. in the Hallmark Channel movie NORTHPOLE. in your TV Movie role in the Hallmark Channel movie NORTHPOLE. Thank You to EVERYONE who participated by Voting in the Polls for your Favorites! Congratulations to ALL the Winners and Nominees above - who made it a Great Year of TV Movies!!! We are also grateful to All the Networks that play wonderful Family Movies all year long...! *Please Note: These awards are given to honor of our Favorite Films and Actors. There will not be any Monetary or Physical Award given out. This is simply our way of honoring our favorite Movies, Actors, etc... Thank You! 'Beautiful Dreamer' and 'Too Young the Hero'. The Waltons -"The Home Front, Part 1" and "The Home Front, Part 2" at 7 PM/6c. and 8PM/7c. 'Brush of Honor', a new series which honors fallen soldiers, will have a special encore airing Sunday at 6PM/5c. & 10PM/9c., then again at 9 PM/8c., on Memorial Day. will have a Marathon of 'The Waltons', beginning at 2PM/1c. on Monday, Memorial Day. The Green Berets at 6:45AM/5:45c. The Sand Pebbles at 9:15AM/8:15c. From Here to Eternity at 12:30PM/11:30c. Battle of the Bulge at 1:30PM/12:30c. 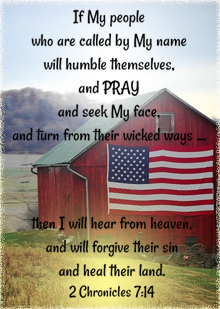 will have Last Ounce of Courage, Saints and Soldiers, and Flag of Our Father. 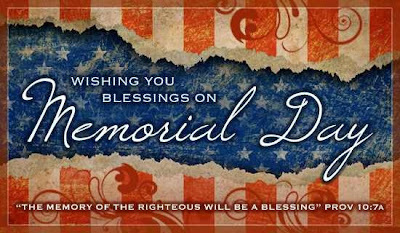 has the annual National Memorial Day Concert 2015 on Sunday- Showcased is a musical tribute to the men and women of the United States Armed Forces who have fallen during service; also featured are American heroes who have been disabled and Gold Star Children, who have lost parents to war. On Memorial Day, we remember our fallen soldiers with honor and pride. We are forever grateful for the ultimate sacrifice, they and their families paid for our freedom today. When a visitor from home arrives in Hope Valley, Elizabeth begins to question the direction of her heart and feelings for Jack. As Abigail struggles with how to help her daughter-in-law, Bill Avery delves deeper into an undercover investigation. Premieres Saturday, May 23rd at 8 PM/7c. with Encore Airing at 11 PM / 10c. New Series 'Brush of Honor' premieres Thursday on INSP! Narrated by actor Gary Sinise, 'Brush of Honor' will take you on an incredible emotional journey of patriotism, the reality of war, and sacrifice. 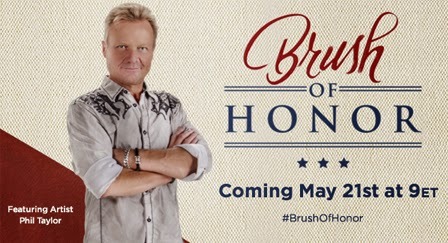 I have had the privilege to preview upcoming episodes of Brush of Honor. The stories are heartwarming, engaging, impactful. Such loss is often hard to comprehend, and yet... seeing the faces of those our country has lost, those who paid the ultimate sacrifice, is a precious opportunity for viewers, and a cherished gift for the families they left behind. What artist Phil Taylor does for each of these families is truly amazing. It is a ministry as he gives each of them back just a little bit of what they have lost. Just to see the face of their loved one again, is priceless. Thank you to all these families, who have shared these stories of your sons and daughters with all of us. As Americans, who live in a country, where we are free...we are blessed and honored to hear their story of bravery. God bless all of you! 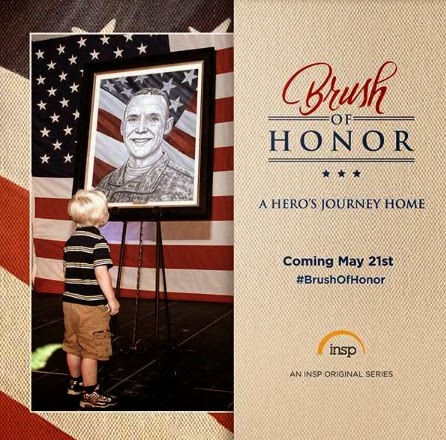 See the first episode of 'Brush of Honor' - Thursday May 21, 2015 at 9PM/8c. Then, in a Special Memorial Day presentation, two episodes will air at 9:00pm ET. CLICK HERE to watch a touching Interview from the Hallmark Channel's Home & Family with Artist Phil Taylor and the parents of a fallen soldier. *INSP is available via DirecTV (channel 364), Dish Network (channel 259), Verizon FiOS (channel 286), AT&T U-verse (channel 564) and more than 2,800 cable systems. Click here to find INSP in your area. "The Beach House" movie is adapted from the Mary Alice Monroe novel, of the same name. via Hallmark: Two years after her husband Andre’s death, Annie (Martin) and her children Ella (Pitt) and Milo (Fulton) struggle to cope with his loss. Annie can’t imagine falling in love after losing Andre (Connell), until she meets James (Smith), a wealthy bachelor who is drawn to her free spirit. Annie is afraid to love again and longs for guidance when she catches herself starting to fall for James. Her concerns are answered when she starts receiving communications from her late husband that encourage her to follow her heart. You'll LOVE what TV has COOKED UP this WEEKEND! 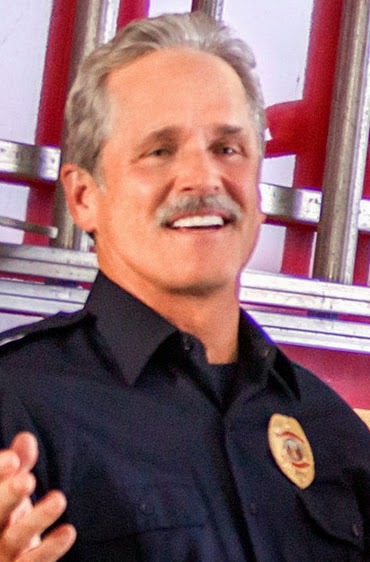 returns to the Hallmark Channel - Saturday Night with 2 New Episodes! 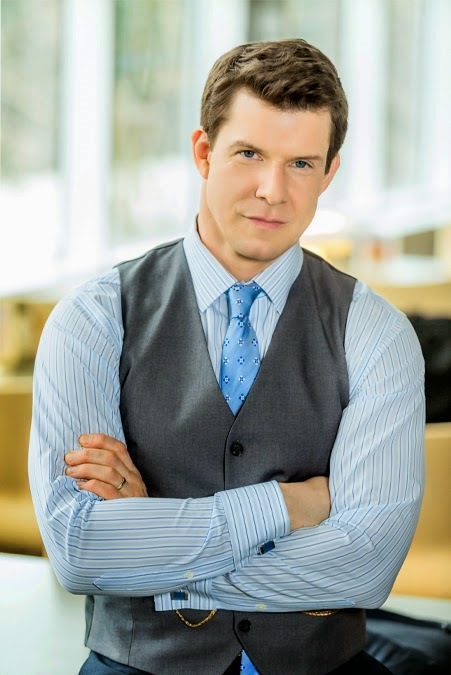 Episodes 4 & 5 via Hallmark - "Heart's Desire": Abigail travels to Hamilton to stay with Elizabeth's family and is compelled to accept Bill Avery's help on a personal matter. 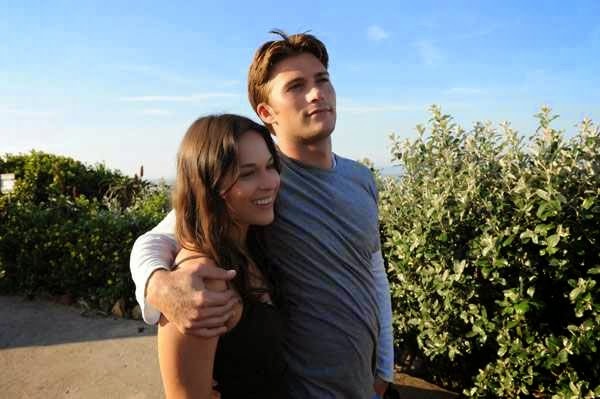 A heroic act by Jack brings him closer to his ex-fiancée, Rosemary. Elizabeth returns to Hope Valley, she and Jack come together to consider what the future holds. *See these 2 New Episodes - Saturday Night at 8 PM/7c. on the Hallmark Channel. via Hallmark Movies & Mysteries: Dylan Neal stars as a culinary whiz who uses his mastery of food, drink and cooking to solve crimes of the culinary world. Whether it's the theft of a valuable recipe or a suspicious murder in the middle of a five-star restaurant, his insight, skills and encyclopedic knowledge of all things edible always lead him to the culprit. *Premieres Saturday Night at 9 PM/8c. on Hallmark Movies & Mysteries! Two Special Episodes will Premiere for the first time in Color! Looks like another great weekend for TV! I'm hoping to catch all three shows mentioned above! If not live, then I will definitely be watching them all recorded. Thank you for visiting " It's a Wonderful Movie " today! 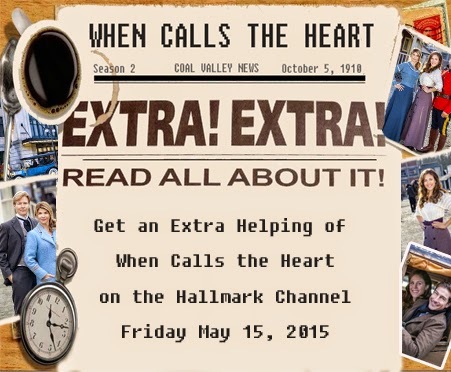 Have YOU heard the * WHEN CALLS THE HEART * NEWS ? this weekend on the Hallmark Channel!!! It all begins Friday night, 7 PM/6c. with the first 3 previously aired episodes. Saturday Night at it's normal time- 8 PM/7c. and the journey, as the town becomes Hope Valley! 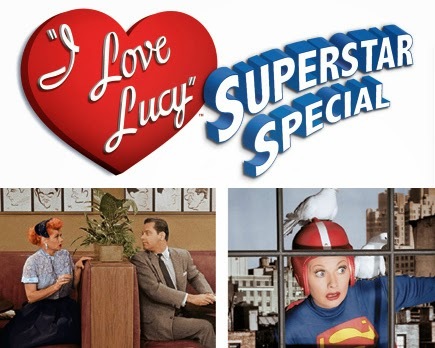 "I Love Lucy" Superstar Special to Air during Primetime TV in Color! Return to Retro TV on Sunday May 17, 2015 when CBS broadcasts two colorized versions of “I Love Lucy”, in an hour long special, they are calling "I Love Lucy Superstar Special", with episodes “L.A. at Last!” and “Lucy and Superman” starting at 8PM/7c. “L.A. at Last!” finds the Ricardos and Mertzes arriving in Hollywood, where Ricky is appearing in a new motion picture. Star-struck Lucy is anxious to meet some movie stars up-close, and decides to have lunch with the Mertzes at the famed Brown Derby Restaurant, where she meets film star William Holden and causes a major mess. Ricky innocently complicates matters when he meets Holden at the studio later, and invites him home for coffee. “L.A. at Last!” originally aired Feb. 7, 1955, and became an instant classic. 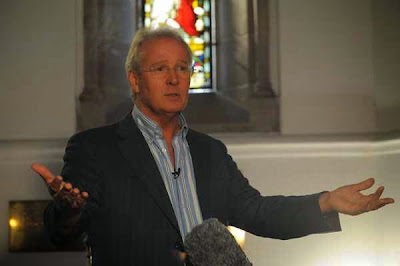 The script was nominated for an Emmy® Award. In “Lucy and Superman,” Lucy and longtime friend and rival Caroline Appleby want to schedule their child’s birthday party on the same afternoon. Lucy finally “wins” the battle by promising that TV superhero Superman will appear at Little Ricky’s party. However, things take a hilarious turn when the “Man of Steel” has a scheduling problem and Lucy decides to replace him. I hope all of you enjoy these 2 wonderful iconic "I Love Lucy" episodes in color! I love ALL the old "I Love Lucy" re-runs, but two episodes are my absolute favorites, and one of them is "L.A. at Last", which co-stars William Holden, and I can't wait to see it in color! 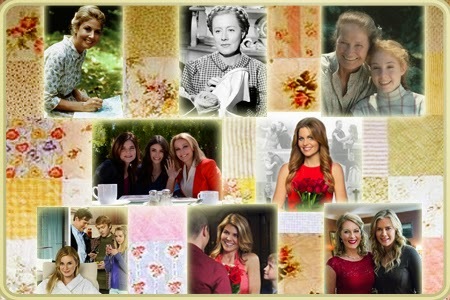 New Mother's Day Movies on the Hallmark Channel and UP! via Hallmark: When a professional matchmaker's own marriage loses its spark, she seeks to recharge the relationship by asking her husband out on a blind date. As Mothers Day approaches and their romance starts to rekindle, she wonders if her career-driven husband will finally learn to put his family's needs before his job. 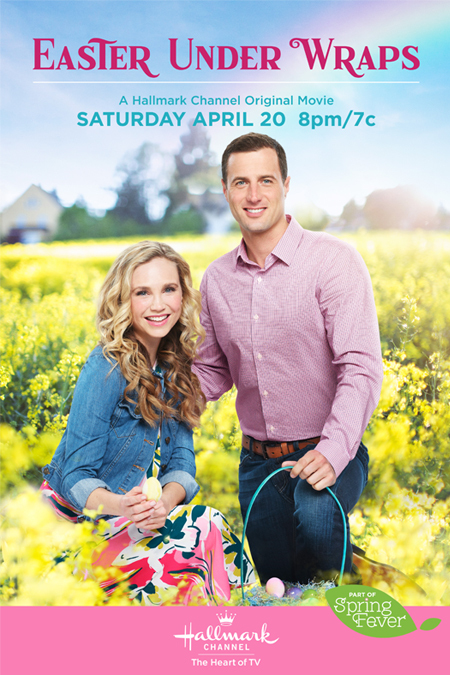 Hallmark Channel, Saturday May 9, 2015 @ 9PM/8c. *Visit my Just The Way You Are page for more Pictures!, Details!, and More! via UP: When a young woman, adopted at birth, gets engaged, she decides this might be a good time to meet her birth mother. Her adopted mother, so excited to plan her daughter's wedding is supportive...until she meets the birth mother who is a hugely successful event planner! UP, Sunday May 10, 2015 @ 7PM/6c. *Visit my Mothers of the Bride page for more Pictures!, Details!, and More! a Happy Mother's Day Weekend! MOTHER's DAY Movies... All Weekend Long... Leading up to 2 New Movies with Candace Cameron Bure and Gail O'Grady! As I conclude this Mother's Day post, I want to say a Very "Happy Mothers Day" to my Precious Momma! She & Daddy have given me the moon and back and I am forever grateful to be their daughter. 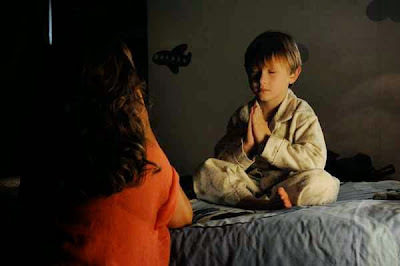 Their love and devotion is a gift from God everyday, a reflection of His love for all His children! God Bless You, Momma... you are Everything to me!!!... I LOVE YOU with All my HEART!!! Roll out the red carpet... 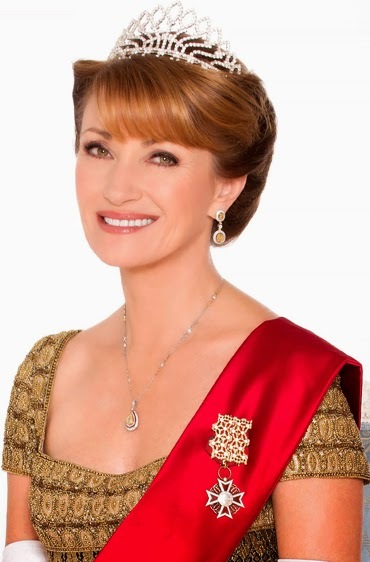 I am ecstatic to share with you all this new Hallmark Press Release - which details the upcoming Hallmark Channel "Christmas Keepsake" event and the Hallmark Movies & Mysteries "Gold Crown Christmas" lineup coming in July! 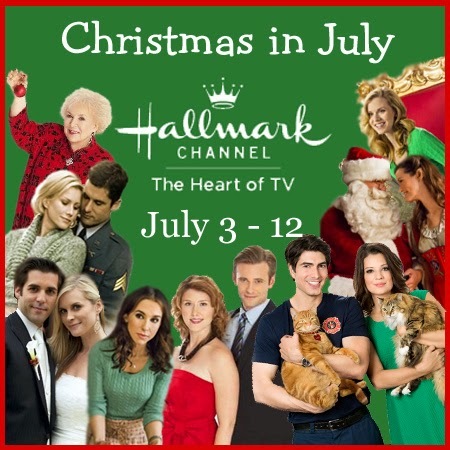 *The Hallmark Channel and Hallmark Movies & Mysteries will have Christmas programming 24/7, from July 3 - 12, 2015! *During the 'Christmas in July' event, Hallmark will take viewers behind the scenes of many of the NEW Christmas movies - upcoming this Christmas Season! *Besides, 'A Family Christmas', the press release also mentions upcoming Christmas Movie Titles: 'Northpole, Open for Christmas', 'The Secret Life of Mrs. Claus', and Karen Kingsbury's 'The Bridge'. *"Countdown to Christmas" on the Hallmark Channel and "The Most Wonderful Movies of Christmas" on Hallmark Movies & Mysteries will both begin October 31st, 2015! Let's Enjoy Counting the Days 'til Christmas Together! CHRISTMAS EVENT IS BIGGER, BETTER, MORE! Crown Media Family Networks, continuing as the unstoppable #1 family holiday entertainment destination on television, announces its networks’ traditional Christmas-themed programming events are bigger, better, and more of what Christmas enthusiasts look forward to all year long. Hallmark Channel and Hallmark Movies & Mysteries are proud to host 24/7 holiday-themed lineups, showcasing the top-rated Christmas favorites, timeless classics, and a rare sneak peek at an upcoming Hallmark Channel Original holiday movie. Hallmark Channel, the reigning #1 network for high-quality holiday viewing, presents the blockbuster 2015 edition of “Christmas Keepsake,” a holiday extravaganza beginning Friday, July 3, 2015 at 2p.m. ET/PT until Sunday, July 12 at midnight. The 24/7 programming slate will feature the network’s most beloved original holiday movies alongside fan favorites, including last year’s top cable movie of the year, “Christmas Under Wraps,” “Debbie Macomber’s Mrs. Miracle,” “A Royal Christmas,” “The Nine Lives of Christmas,” and many more. The “Christmas Keepsake” event will also feature a summer preview of the ALL-NEW Original World Premiere holiday 2015 movie, “Family Christmas” (wt), starring Lacey Chabert! Hallmark Movies & Mysteries also gears up for its own special and most impressive lineup of holiday favorites yet, with “Gold Crown Christmas.” The exclusive, 24/7 Christmas programming event will showcase timeless classics from the award-winning Hallmark Hall of Fame library and a collection of cherished holiday family films. “Gold Crown Christmas” begins Friday, July 3 at 6a.m. ET/PT and last through Sunday, July 12 at midnight. During “Christmas Keepsake,” holiday movie lovers will go behind the scenes of many of the NEW Christmas movies coming to Hallmark Channel beginning October 31. Hallmark Channel Original Movies for holiday will feature “Northpole: Open For Christmas,” “The Secret Life of Mrs. Claus” and more. 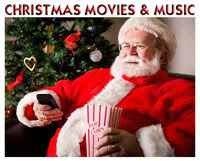 Hallmark Movies & Mysteries “The Most Wonderful Movies of Christmas” also begins October 31. TV viewers anticipate the World Premiere of the much-anticipated film adaptation of #1 New York Times and USA Today bestselling author Karen Kingsbury’s mega-novel, “The Bridge,” expected to be one of the most viewed programs on cable in 2015. You are Cordially Invited to Hallmark's June Weddings Month! Three All New Wedding Movies Premiere this June on the Hallmark Channel! The most popular wedding month of the year is June and Hallmark Channel is celebrating love and romance with Hallmark Channel’s ‘JUNE WEDDINGS MONTH.’ Take a front row seat and prepare to shed a few tears of joy – or maybe catch the bouquet – this June with star talent including Danica McKellar, Emmy® and Golden Globe® nominated Linda Gray, Teri Polo, Daytime Emmy® winner Paul Johansson, Jesse Metcalfe, Autumn Reeser, Lauren Holly, Lifestyle Expert Paige Hemmis, Aria’s Jason Short, Emmy® Award Winner Mark Steines and TV personality and culinary phenom, Cristina Ferrare. 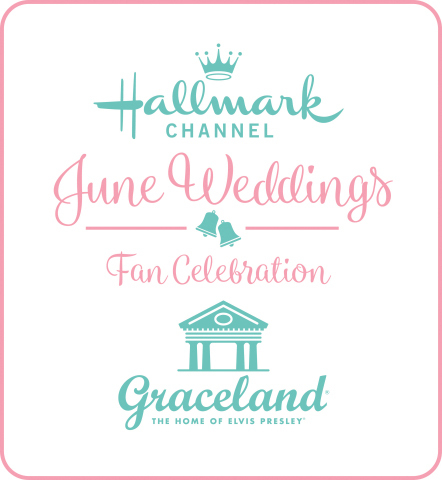 Hallmark Channel’s ‘JUNE WEDDINGS MONTH,’ a celebration of love and marriage featuring Hallmark Channel Original World Premieres and a “Home & Family” Primetime Special Wedding Event this June! *THIS POST HAS BEEN UPDATED WITH CORRECT DATES and TIMES for ALL of these NEW MOVIE PREMIERES! 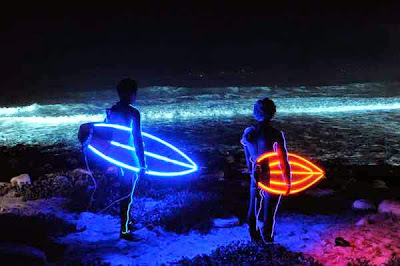 This is a screen captured image from 'Love, Again'. When a young couple has opposing visions of their wedding day, two competing wedding planners are brought in to arrange the perfect event. As the wedding day approaches, the clashing wedding planners find romance of their own and discover that opposites can produce the most surprising results. Featuring: Lifestyle Expert Paige Hemmis and Aria’s Jason Short. Hosted by Emmy® Award Winner Mark Steines and Cristina Ferrare. Two Time Daytime Emmy® Nominated Lifestyle Series “Home & Family” Lifestyle Expert Paige Hemmis and musician Jason Short, of the Australian pop/opera music group ARIA, will be married on a very special “Home & Family” primetime event. A famous country singer set to marry a glamorous Hollywood actress returns to his small town roots. 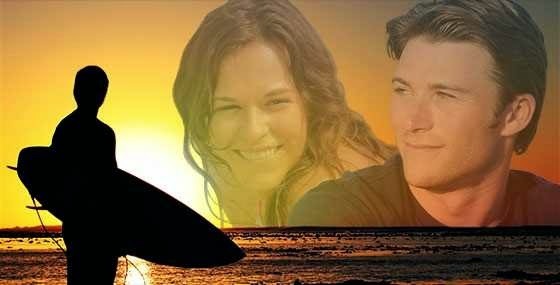 When he crosses paths with his childhood sweetheart – and finally feels inspired to write songs again – he reevaluates his life, his values and his opinion of true love. As his wedding day approaches, he must decide if he has chosen the right woman to be his wife. I hope you will say 'Yes' to watching these new Movies! The Grinch that Stole Christmas in July! "thought you would like to know that an facebook page is stealing your stuff and not giving you credit https://www.facebook.com/CTC2011?fref=nf"
I wasn't sure what the anonymous commenter meant - until I visited this Facebook account and saw that they had completely copy and pasted in their timeline (in probably 2 seconds), the "Christmas in July" Hallmark schedule, which took me over an hour to put together. I was so excited to find all the Hallmark Christmas movies and share them here with all of you! And, that is my goal, to share it - with others... however, I would have preferred they had simply shared a link to my site, instead of copying directly from me. I am trying to contact the owner of this Facebook account, via e-mail, and kindly ask them to remove my list, and share a link to my site, instead. I appreciate all your help with my site and it is always my goal to give credit where credit is due.